Shlea Williams of Lakewood was one of 11 students from Cuyahoga Community College (Tri-C®) named to the All-Ohio Community College Academic Team, which comprises top students at the state’s two-year schools. Williams, who received third-team honors, is studying early childhood education at Tri-C and expects to earn her associate degree by December 2020. She intends to continue her studies at a four-year school after graduation while pursuing a career in social work. 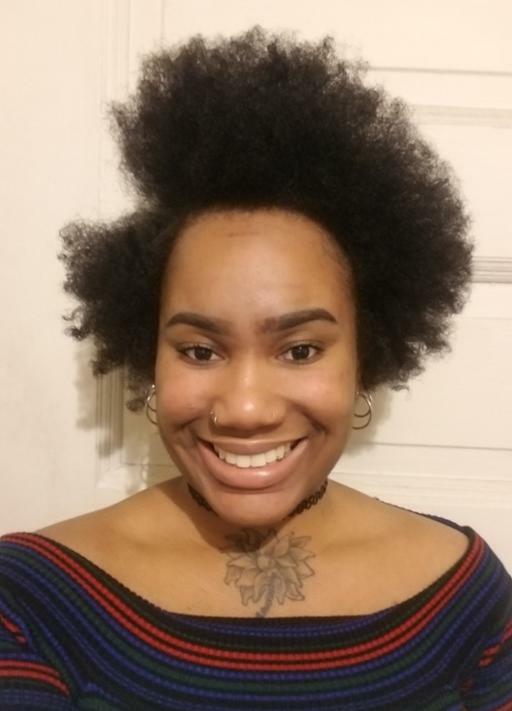 She is a Jack, Joseph and Morton Mandel Scholar at Tri-C and is involved with Black American Scholars and the Phi Theta Kappa Honor Society at Metropolitan Campus in Cleveland.